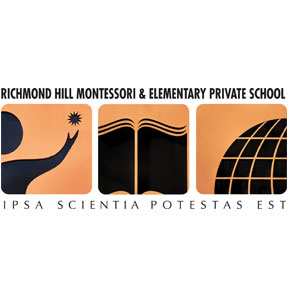 Providing a high quality Montessori Program and Elementary Private School Education to children starting at age 3.8 through to Grade 8 since 1986. Our Mission - To empower children to find purpose and ambition in life. Our Vision - Through innovative thinking and a fostering environment, we inspire children’s intellectual, creative, and physical potential to develop a passion for lifelong learning, health, the community, life and its wonderful challenges. Our Promise - To nurture each child’s distinct talents and ensure every child feels comfortable, challenged, and confident they can achieve anything. Our Motto - For the love of learning. Everything we manage at RHMS must have a net benefit for the students of our school.